Variant cover for Astonishing X-men #1 by Artgerm. Posted on April 21, 2017 by onebadmutha. 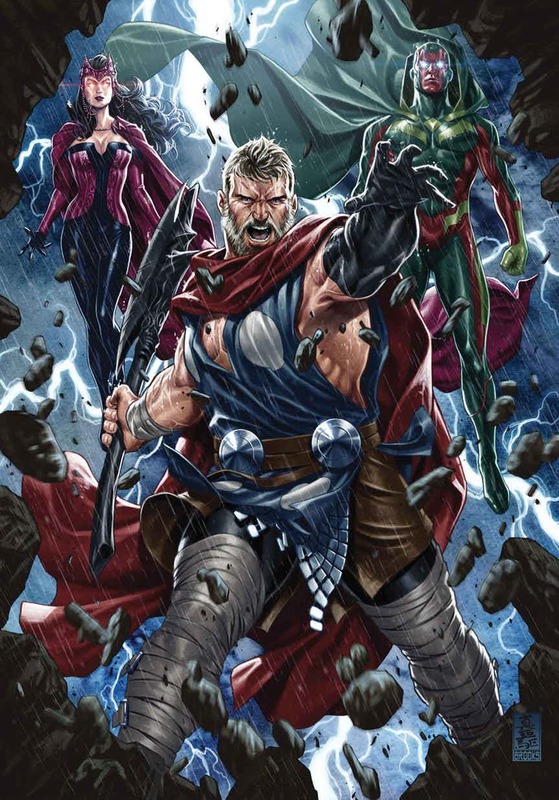 This entry was posted in Image Gallery and tagged artgerm, astonishing x-men, babes, covers, gambit, rogue, variant, x-men. Bookmark the permalink. 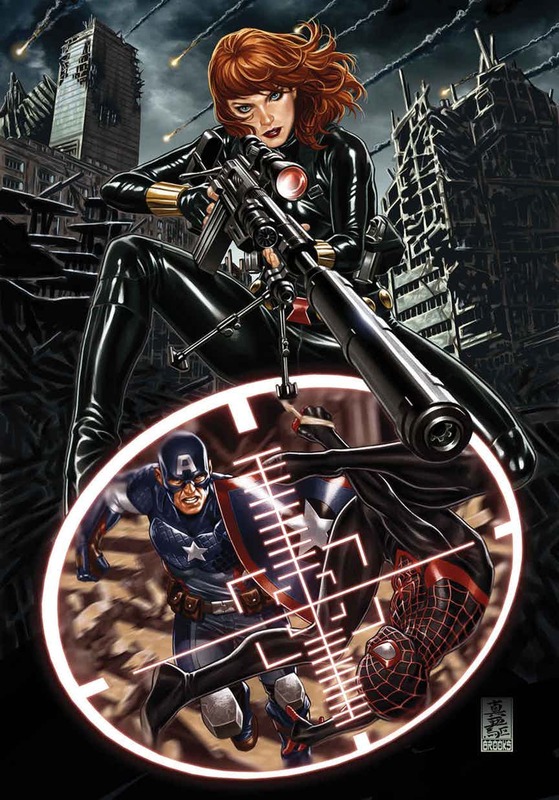 Black Widow, Captain America, and Spider-man (Miles) on the cover to Secret Empire #7.